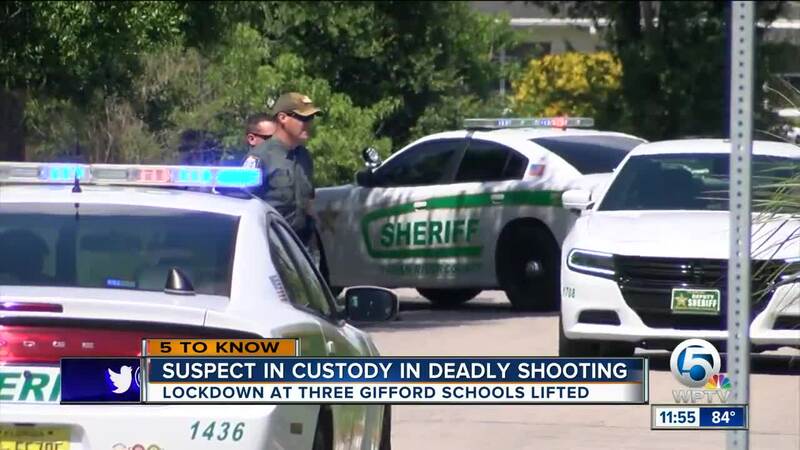 The Indian River County Sheriff's Office has identified the victim and the suspect in a deadly shooting at 43rd Street and 28th Court in Gifford. The sheriff's office says deputies found 42-year-old David Lee Riggins of Gifford just after 9:30 a.m. Wednesday. He died at Indian River Medical Center a short time after being transported there. 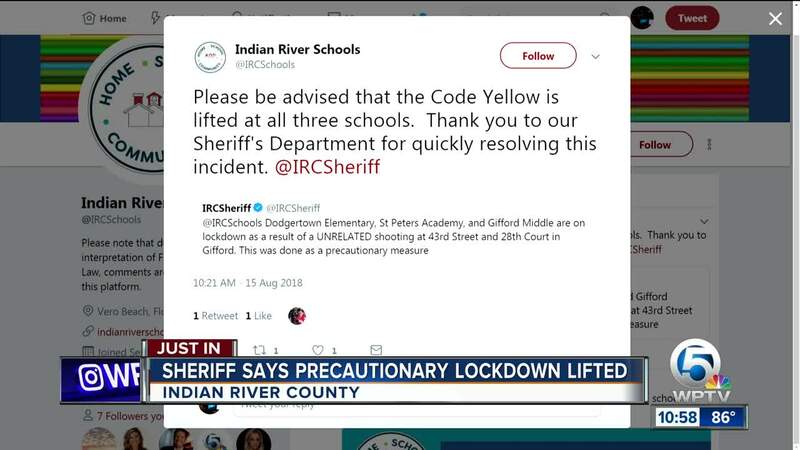 Three nearby schools were temporarily locked down as a precautionary measure. Sherman Shelly, 47, of Gifford turned himself in when he learned deputies were looking for him, according to the sheriff's office. "From our dispatchers to responding deputies, crime scene detectives and investigators, everyone came together quickly to bring justice in this homicide. We are proud of the work of our men and women on this case, knowing that our community is safer today with a murderer behind bars," Indian River County Sheriff Deryl Loar said in a statement. Deputies have charged Shelly with felony first-degree murder. He's being held on a $1 million bond.